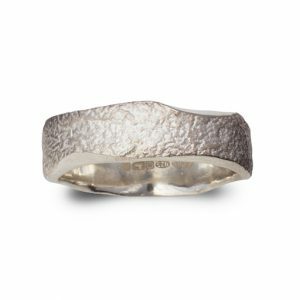 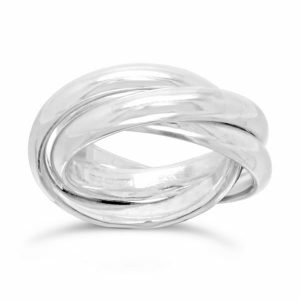 Court wedding rings: this is a curved top and inside. 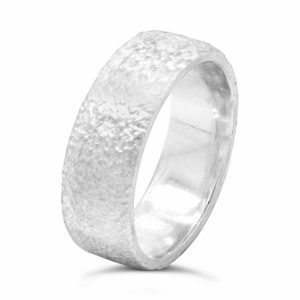 It can be a high domed shape or a flatter curve. 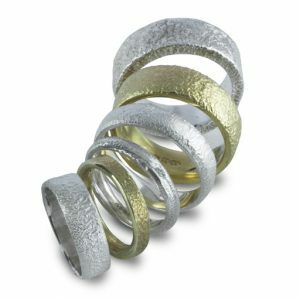 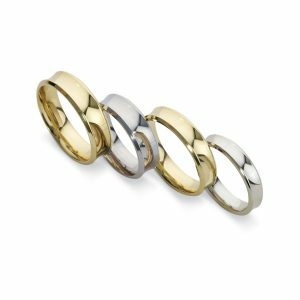 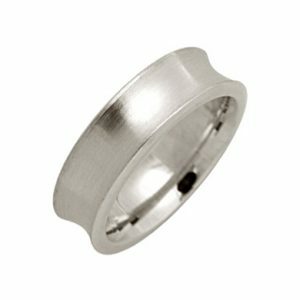 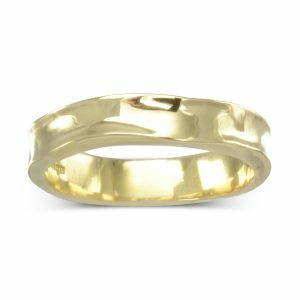 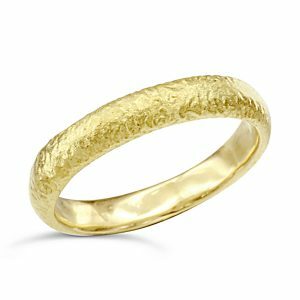 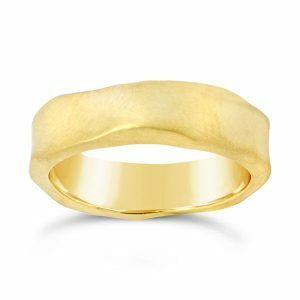 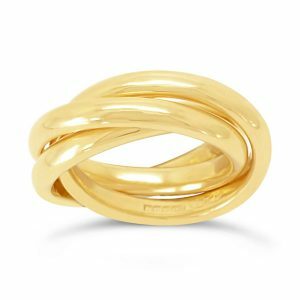 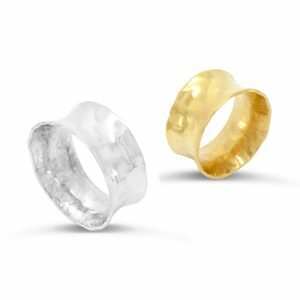 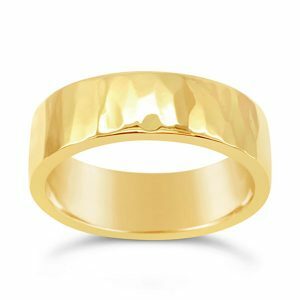 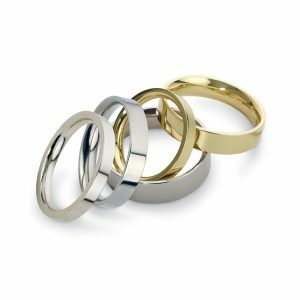 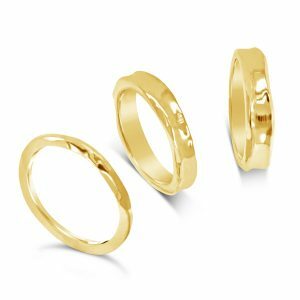 Flat comfort fit wedding bands: These rings appear flat on top but have a curved underside to increase the comfort of the ring on the finger. 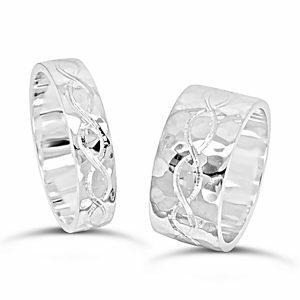 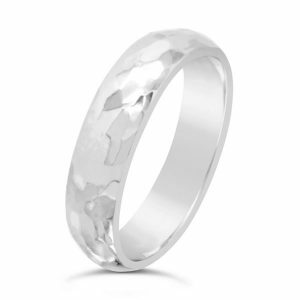 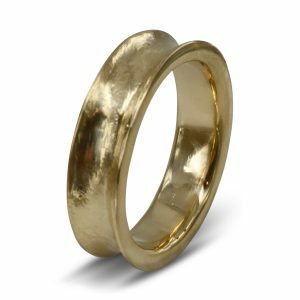 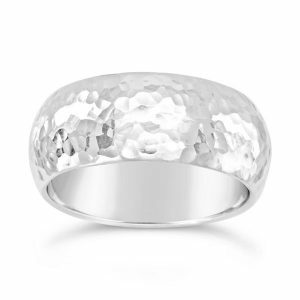 Oval wedding rings: These are similar to the court ring but have a curved rather than a flat side. 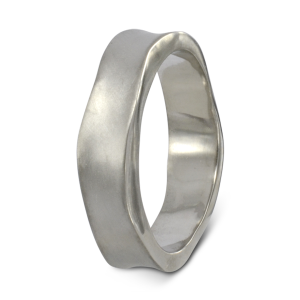 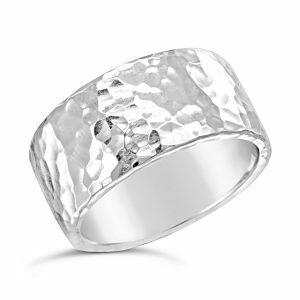 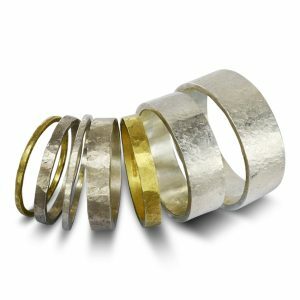 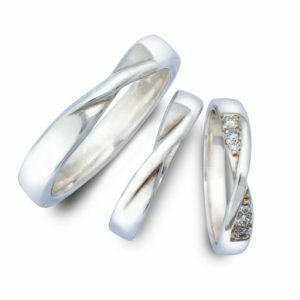 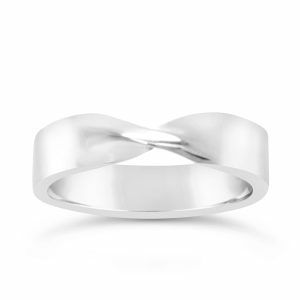 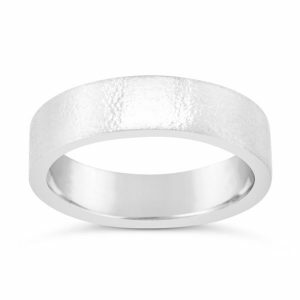 Flat wedding rings: are like the flat comfort fit wedding rings but with a flat inner surface.